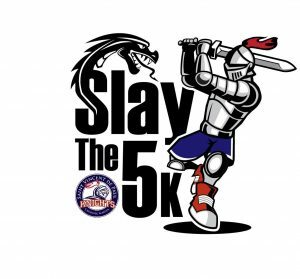 Slay the 5K is an evening run that will take place at Veterans Park in Rogers. For more information, visit www.facebook.com/Slaythe5K/. The Sports Hall of Honor recognizes individuals who have made significant contributions to the honor and fame of the University of Arkansas and its athletic programs. 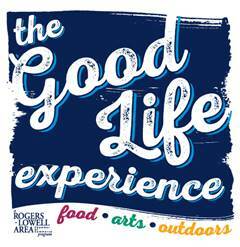 Learn more at www.razorbackfoundation.com.